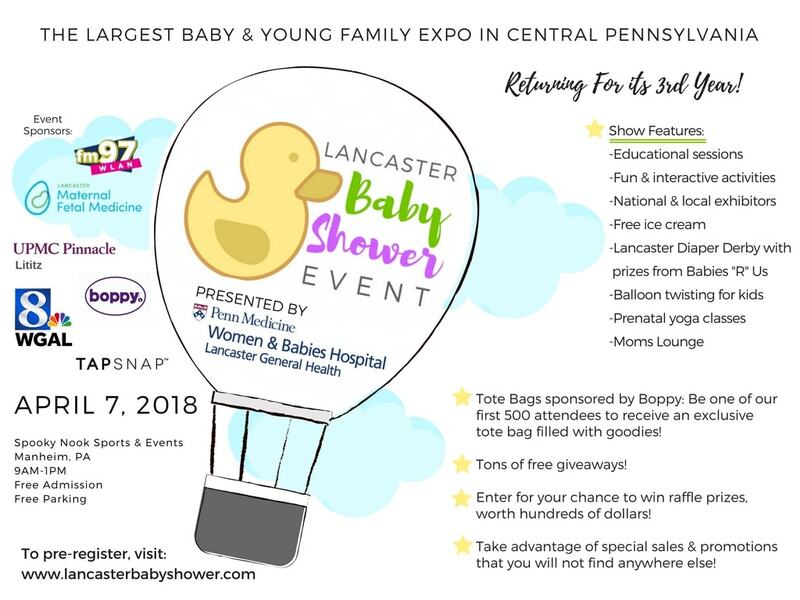 We are excited to announce that Penn Medicine Lancaster General Health Women & Babies Hospital will be a vendor, and our Show Presenter, for Lancaster’s 3rd Annual Baby Shower event! Women & Babies Hospital is a 97-bed women’s specialty hospital with a Level IIIb Neonatal Intensive Care Unit (NICU), 5 surgical operating rooms and an adjoining outpatient center. They focus on the healthcare needs of women at every stage of life, and their newborn babies, providing comprehensive maternity services, gynecology and surgical care, specialty services, and a wide variety of educational programs. Doctors and midwives at Women & Babies Hospital deliver nearly 4,300 babies each year –more than any other hospital in Lancaster County. They are supportive of every mother’s birth experience choice, including natural births, and were the first hospital in Pennsylvania to achieve the Baby-Friendly® designation – an international award that recognizes birth facilities that offer breastfeeding mothers the support, information, confidence and skills needed to successfully start and continue breastfeeding their babies. Their 29-bed, Level IIIb NICU is Lancaster County’s first and most advanced, with the experience, advanced training, and equipment to care for newborns as early as 23 gestational weeks. 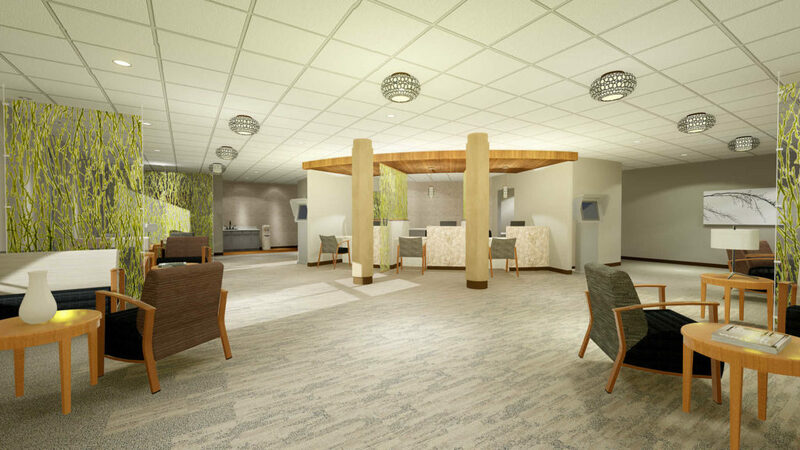 The Women’s Specialty Center, located in the 609 Medical Office Building, right above the outpatient center offers personalized primary and specialty care, all in one beautiful, spa-like location. 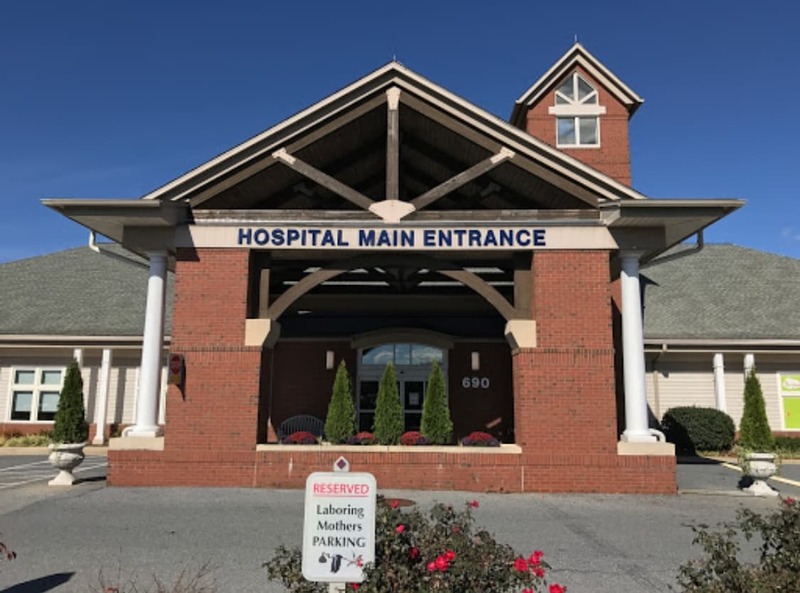 Their staff takes a holistic approach to care, not only addressing women’s medical needs, but also offering education, nutritional counseling, and stress management therapies like yoga, massage and acupuncture, to help with healing and overall health. As a member of Penn Medicine, a world-renowned academic medical center, Lancaster General Health offers patients expanded access to treatment options, advanced care, and life-saving cures. LG Health also has an affiliation with Children’s Hospital of Philadelphia, one of the country’s top-ranked pediatric hospitals, bringing advanced care in a variety of pediatric subspecialties right here to Lancaster. To learn more about Penn Medicine Lancaster General Health Women & Babies Hospital, visit LancasterGeneralHealth.org. Be sure to stop by their four booths at Lancaster’s 3rd Baby Shower to receive a free chair massage and blood pressure check, checkout their car seat safety demos through Safe Kids. Moms can take advantage of free snacks and drinks while their children enjoy fun kid-friendly activities!